X Factor Roping is the easiest and most effective way to improve your roping. 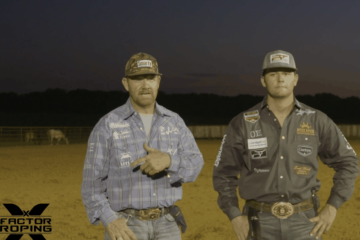 Featuring the best team roping training videos from experts like JoJo Lemond, Ryan Motes, Charly Crawford, and Jackie Crawford. 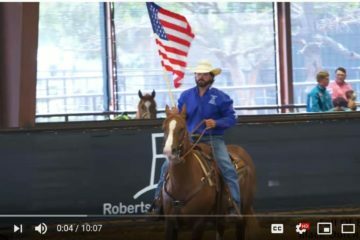 X Factor Roping features professionally filmed team roping training videos that break down the best tips and techniques from the pros. Our exclusive slow motion video area has some of the best footage you’ll find anywhere. From beginner to advanced, X Factor Roping has something for everyone to take their roping to the next level. X Factor Roping has the best video footage you will find online today featuring instructional videos, highlights, slow motion footage and more. 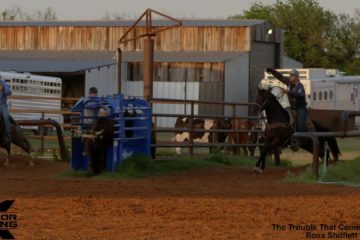 Heading, heeling, horsemanship, breakaway, we cover every aspect to help you get the most out of your practice sessions and improve your roping.